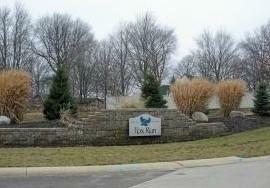 Introducing Marion's newest Northwest Subdivision in Marion. 3 year Tax Abatement available. City Utilities. Covenants and Restrictions are available. Conveniently located to schools and shopping.